Drivers aren’t the only key parts of a Formula 1 team that can move around the grid over the course of their time in the paddock – sponsors do too. Over the years several high profile sponsors have moved from team to team, sometimes moving up the grid, sometimes moving down, or following a particular driver. 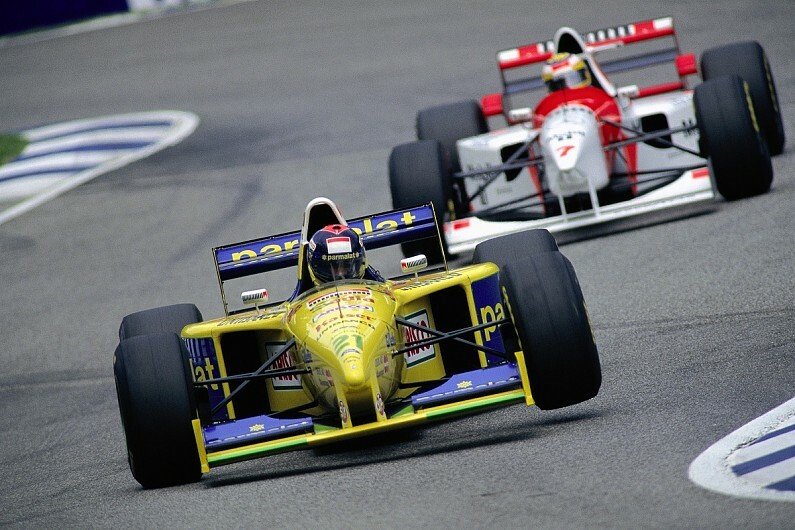 We’ve picked 10 of the most significant examples of iconic F1 colours swapping from team to team, and explained the stories behind them.